Cuties <3. 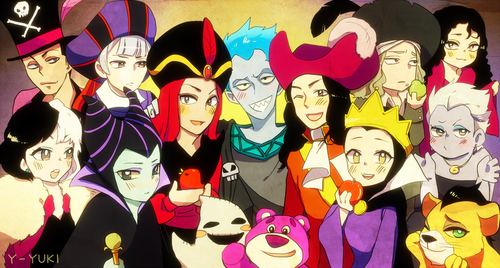 Check out her gallery fo zaidi cute villains! <3. HD Wallpaper and background images in the Childhood Animated Movie Villains club tagged: disney villain. 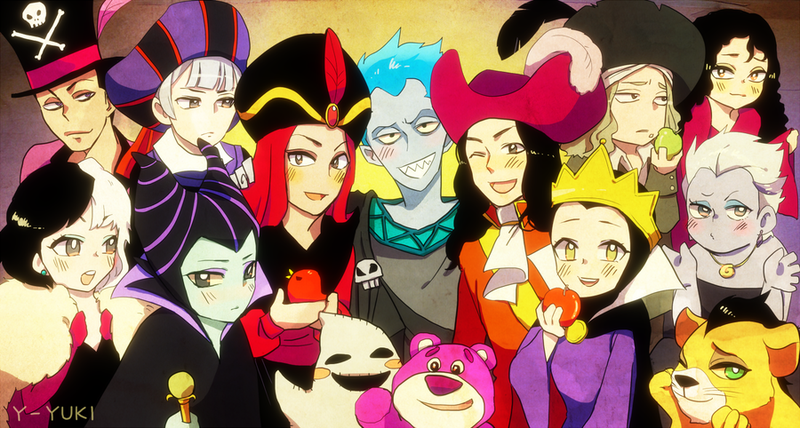 This Childhood Animated Movie Villains fan art contains anime, comic kitabu, manga, cartoon, and mkono.